This week it was announced that I will be representing The Darkling from Leigh Bardugo's Shadow and Bone series in the YA Sisterhood's Summer Crush Tournament! ♥ He really is the villain we love to love! In case you missed any of my gushing you can check out my review of Shadow and Bone and Siege and Storm for extra Darkling related swooning! I have also made buttons which you can put on your blog, goodreads, twitter, facebook, tumblr, you can put it on your locker and have all your friends at school ask you who that overly hot guy is, WHEREVER! A Special thanks goes to Tiffany who made the top image with that awesome Darkling Font in the background. The Darkling is going to have a tough third round. We are going against Dimitri from the popular Vampire Academy Series. Never fear though I know The Darkling's Darlings can pull together and secure a third round victory! But in order to do this I will need YOUR help! July 8th Vote for The Darkling! 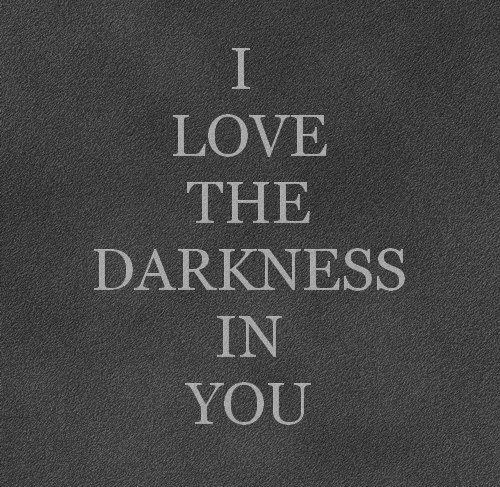 In order to help sway you to the Darkling side I am offering an incentive. A copy of Shadow and Bone, the book that made us all swoon for this bad boy OR the sequel Siege and Storm! All you have to do is join the second army by plastering the Darkling's image around, and by voting for The Darkling on July 8th! If you would like to join The Darkling Street Team or have any ideas on how to get the word out about the ultimate bad boy e-mail me at Emisbookblog@aol.com or Tweet me @FallingForYA! YES TO ALL OF THIS POST JUST YES. 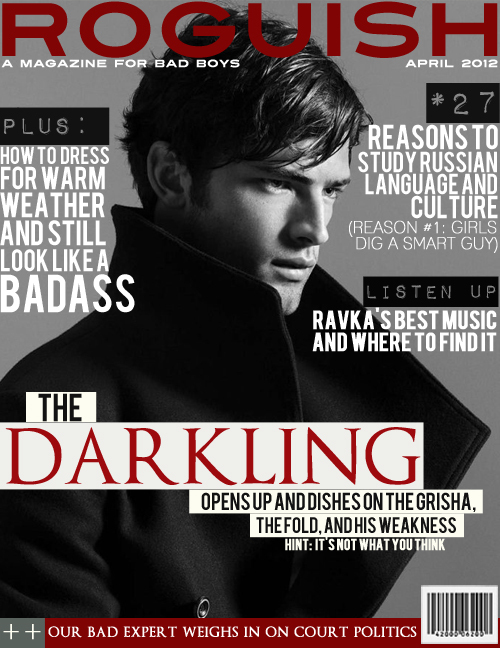 The Darkling wins everything. The end. 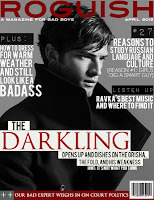 The Darkling is just dark and cool, not like most stereotypical YA "bad guys" either. A creative bad guy. No matter how "bad" he is, I still feel sorry for him, and my heart goes out to him. There's just something mysterious and intelligent about him. I find that I want to know more about his past. He seems like a lost soul. I could tell his heart was broken at the end of Shadow and Bone and that made me so sad! Love the mystery around him!! 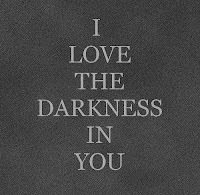 The Darkling really creeped me out at first but I grew to like him and I think lots of other girls will too! He's such a complex character. Who doesn't like him?